What is chocolate to you? Chocolate = chocolat in French = chocolade in Dutch = 巧克力 in Chinese = チョコレート in Japanese = Schokolade in German = chokolade in Danish ... LOL! To me, Chocolate = yummy!!! I hope that we are speaking the same language here... LOL! And what is malted chocolate to you? Well, it depends... if it is Milo, Ovaltine, Maltesers or Whoppers. Although Milo and Ovaltine are malted chocolate milk powder, I can detect the slight difference in them. Guess what??? I'm actually team Milo. Please don't ask me why... I like Ovaltine too and can't explain why I have this inclination. How about Maltesers or Whoppers? Although both are malted milk balls covered with chocolate, both can be significantly different in their taste and texture. 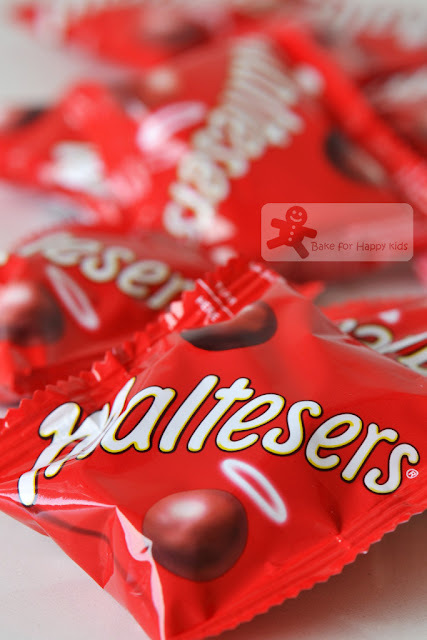 Produced by Mars, Maltesers are available in almost all countries like United Kingdom, Ireland, Canada, France, Italy, Germany, the Netherlands, Australia, Hong Kong, Japan, and Austria. In contrast, Whoppers are produced by The Hershey Company and is exclusively known as the American Whoppers! Is this American vs the rest of world? Nay! My choice has nothing to do with nationality but I'm actually team Maltesers because I like the malted filling in Maltesers being lighter and crisper. Now that I have confirmed myself to be team Milo and Maltesers... Instead of baking chocolate malted (Ovaltine) Whoppers drops from the book, Baking: From My Home to Yours by Dorie Greenspan, I'm using the same recipe to bake chocolate malted (Milo) Maltesers drops. This is nothing to do with nationality but I'm actually team Maltesers! Baking these yummy babies is easy... It's like beating a typical cake or cookies batter. I wonder if Ovaltine has these chunky malty bits. ... and the chopped maltesers! They are soft and chewy when they were freshly baked. ... but crispy on their outside and a little-cake-like in their inside with chewy malty bits when they were cooled. See these yummy babies... I call them yummy babies because I'm not sure if I can refer them as cookies or cakes as even hybrids of both. All I'm sure is Chocolate + Milo + Maltesers = yummy! Agree? Here's the recipe that is mostly adapted from the book, Baking: From My Home to Yours by Dorie Greenspan and this is half of the original recipe. Getting ready: Position the racks to divide the oven into thirds and preheat the oven to 350°F / 180°C. Line two baking trays with baking papers. 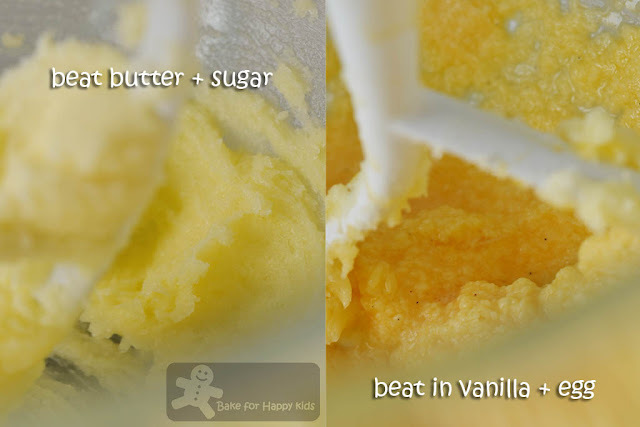 Using an electric mixer fitted with a paddle attachment, or with a hand mixer in a large bowl, beat the butter and sugar together on medium speed for about 3 mins, until very smooth. Add the eggs one at a time, beating for 1 min after each addition. Beat in the vanilla. 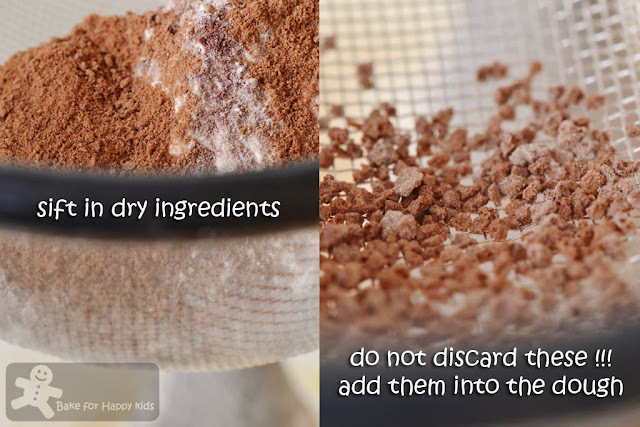 Do not be concerned if the mixture looks curdled - it will even out when the dry ingredients are added. Reduce the mixer speed to low and add half the dry ingredients, mixing just until they disappear into the batter. Mix in the milk, then the remaining dry ingredients, mixing only until they are incorporated. 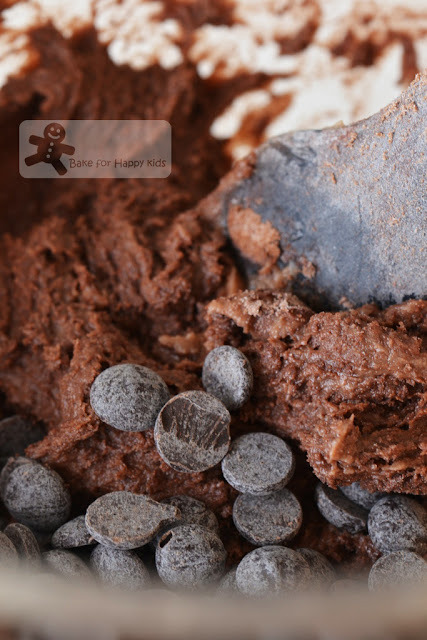 It's ok that the batter will look more like fudge frosting than cookie dough. 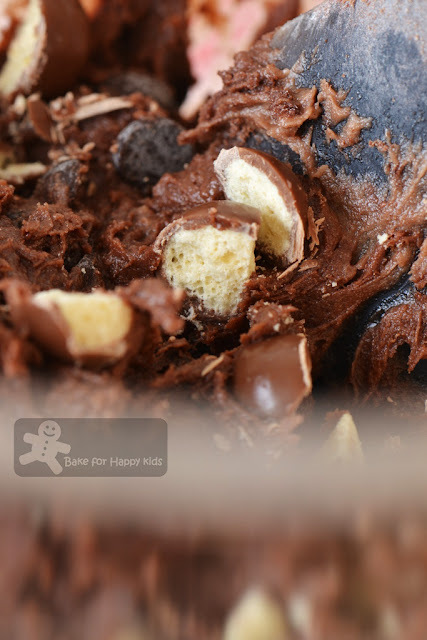 With the mixer on low, or by hand with a rubber spatula, mix in the malted milk balls and chopped chocolate. 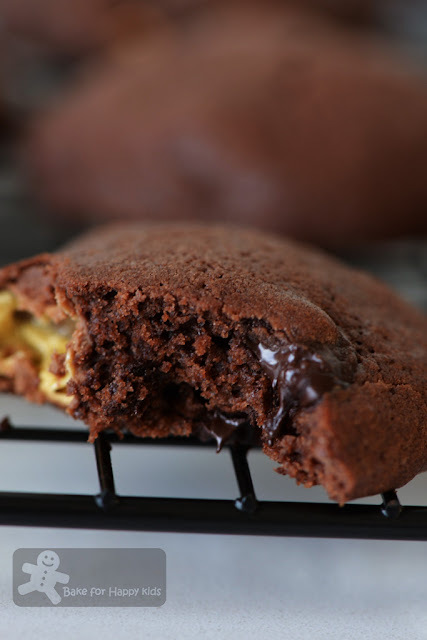 Using a tablespoon or a cookie scoop. 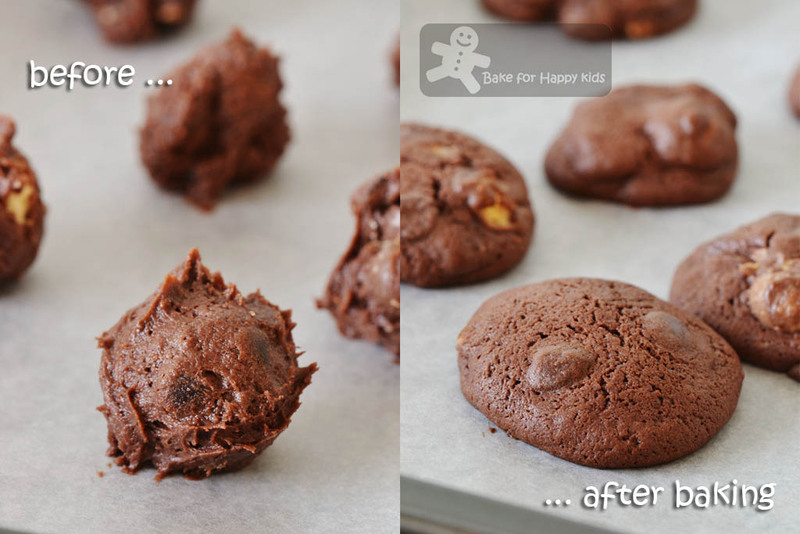 drop dough by rounded tablespoonfuls onto the sheets, leaving about 2 inches (5 cm) of space between spoonfuls. Bake for 11 to 13 mins, rotating the sheets from top to bottom and front to back after 6 mins. When done, the cookies will be puffed and set but slightly soft to the touch. Let the cookies rest for 2 mins before using a wide metal spatula to transfer them to racks to cool completely room temperature. Repeat the baking step with the remaining dough with cooling the baking sheets between batches. 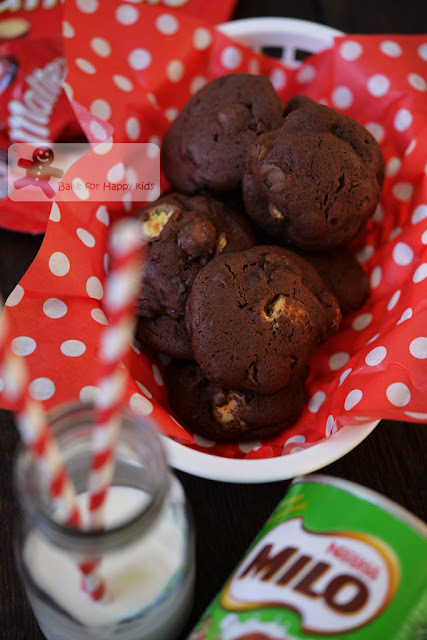 Serve with milk, chocolate or malted or chocolate malted. Great with ice cream or strong dark coffee too. To store, keep in a airtight tin or cookie jar for about 4 days at room temperature or wrap with plastic bags and keep for up to 2 months in the freezer.